The ‘Association for Educational Assessment – Europe’ is the foremost association for all assessment professionals throughout Europe. 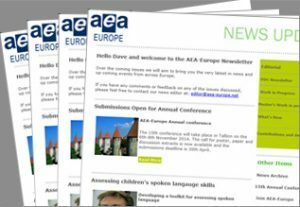 AEA-Europe is a leading association for educational assessment researchers and practitioners across Europe. 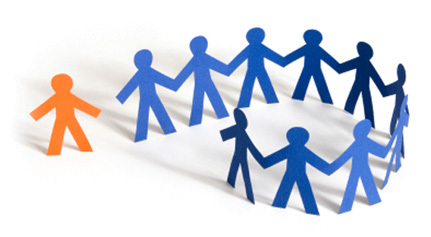 Established in 2000, our principal aim is to foster connections and developments in assessment throughout Europe and beyond. We organise an Annual Conference in November with over 200 delegates representing over 25 countries. We also have a professional accreditation and awards scheme for assessment research. We now publish at least 3 newsletters per year and we can be reached via our pages on Facebook, LinkedIn and Twitter. Become a member of AEA Europe today and enjoy the benefits of membership, including exclusive access to online resources and discounts to our conferences and events. For more information, click here. As a member, you can gain recognition through our three level, professional accreditation scheme, becoming an Associate, Practitioner and Fellow. If you would like to have your experience, knowledge and expertise in assessment accredited click here to see the evaluation criteria and more information about what you will need to apply. 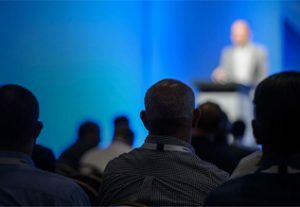 Find out more about upcoming conferences and events. Download or subscribe to our regular newsletter. Click here for the latest job and PhD opportunities.